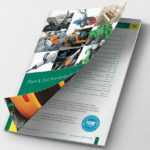 Creative brochure design will reflect your brand identity and communicate your brand values. 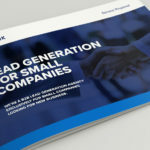 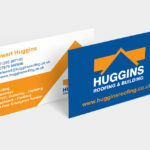 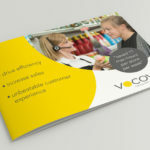 Brochures are key for advertising your company and introducing your business, products or services to a target audience. 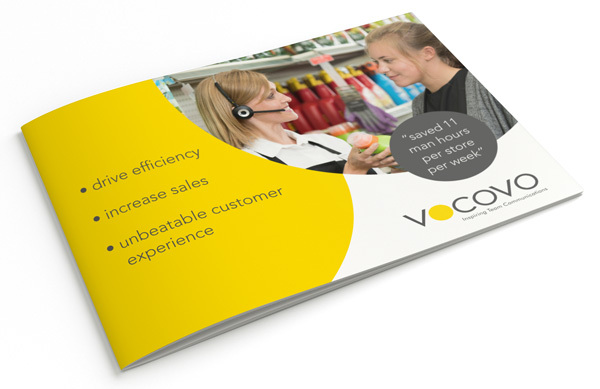 An effective brochure will be an important tool for an organisation’s marketing. 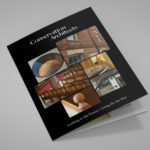 I create hard-working and bespoke, professional brochure designs for my clients.